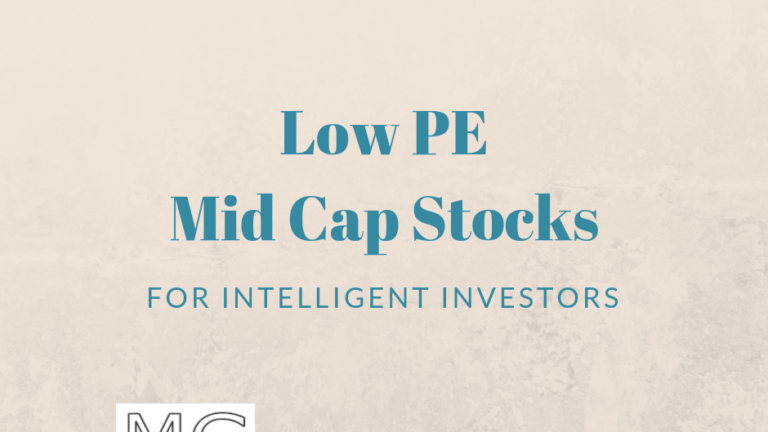 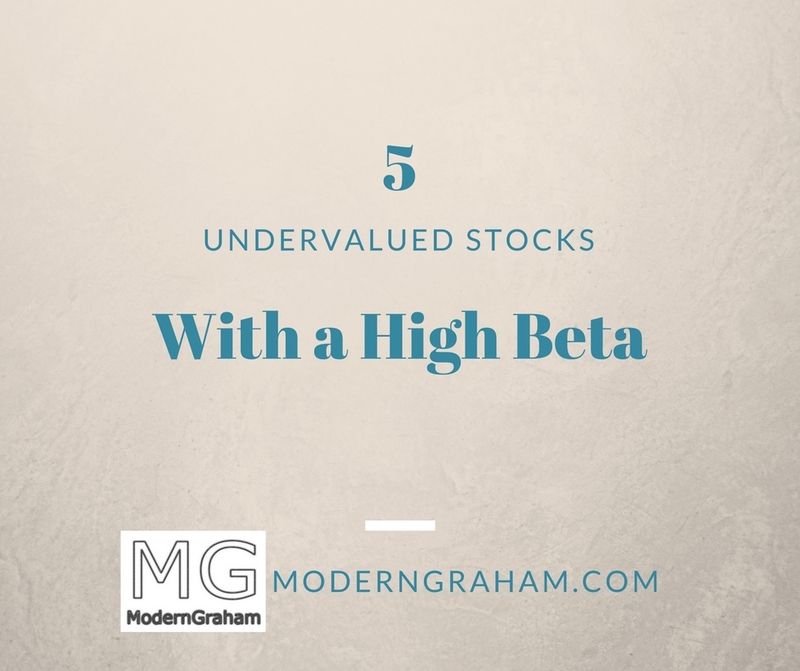 By using the ModernGraham Valuation Model, I’ve screened the 800+ companies reviewed by ModernGraham to select five midcap undervalued companies for value investors. 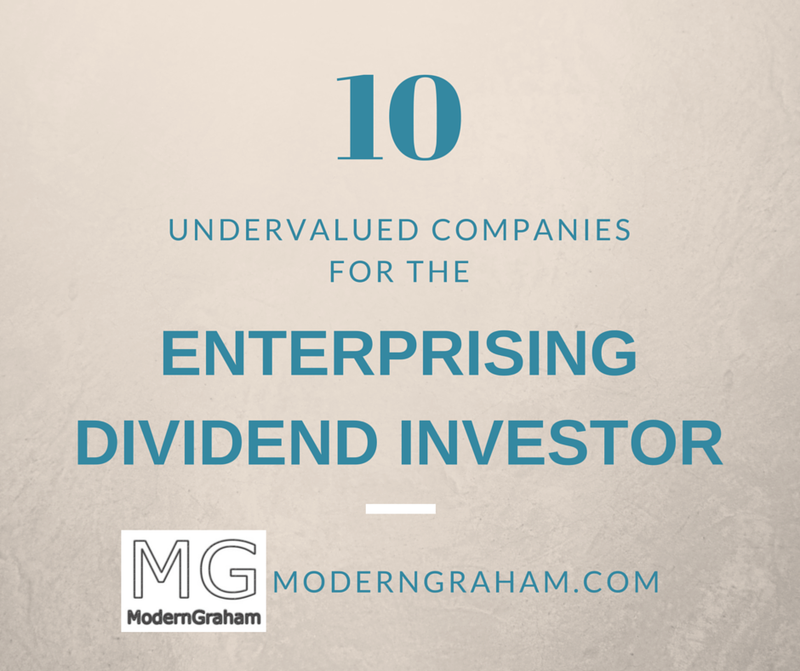 y using the ModernGraham Valuation Model, I’ve selected ten undervalued companies for the Enterprising dividend stock investor. 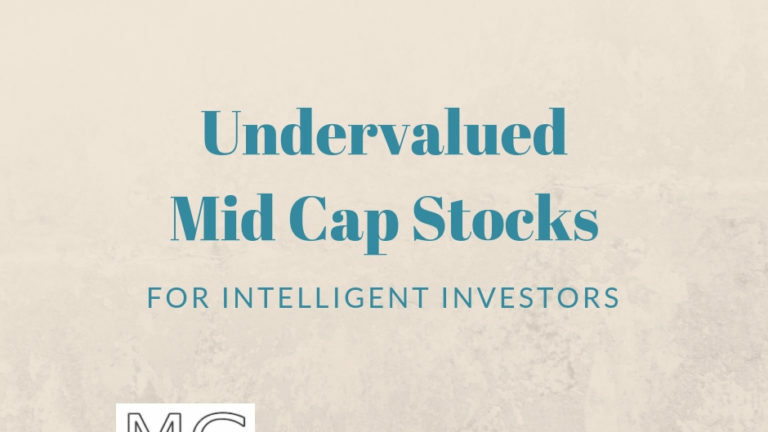 These companies have the highest dividend yields among the undervalued companies reviewed by ModernGraham which are suitable for Enterprising Investor according to the ModernGraham approach. 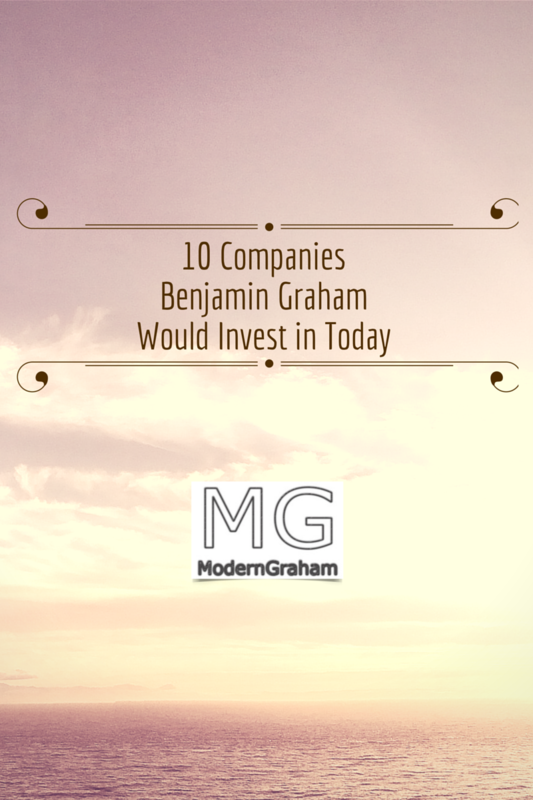 There are a number of great companies in the market today. 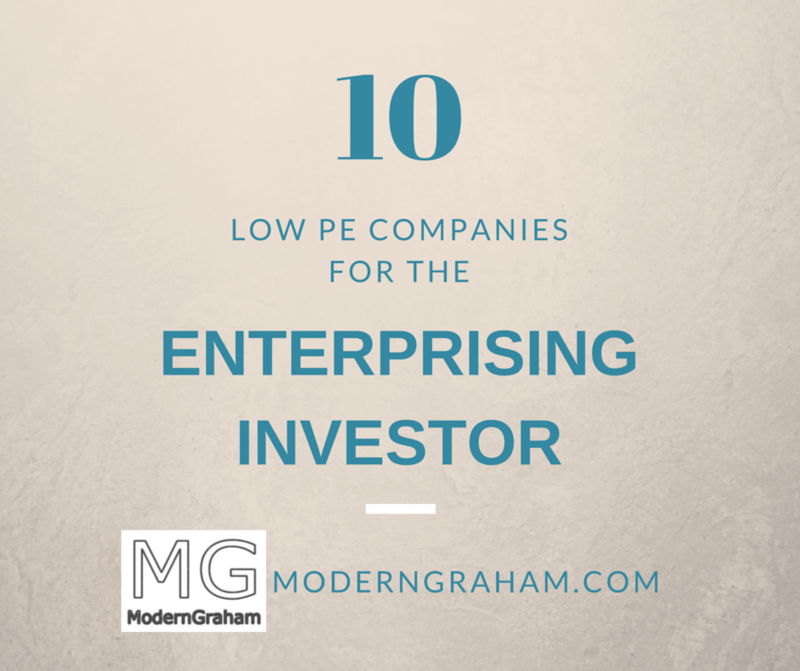 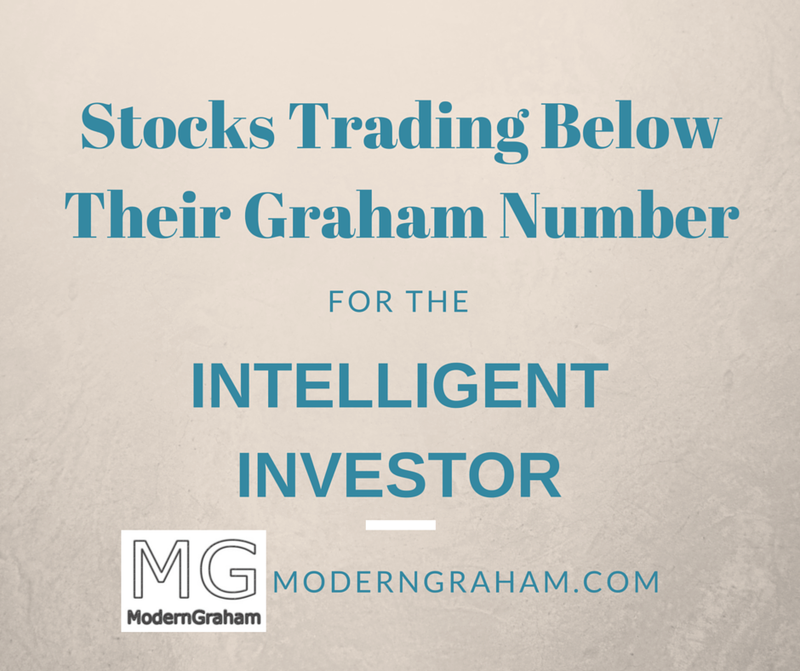 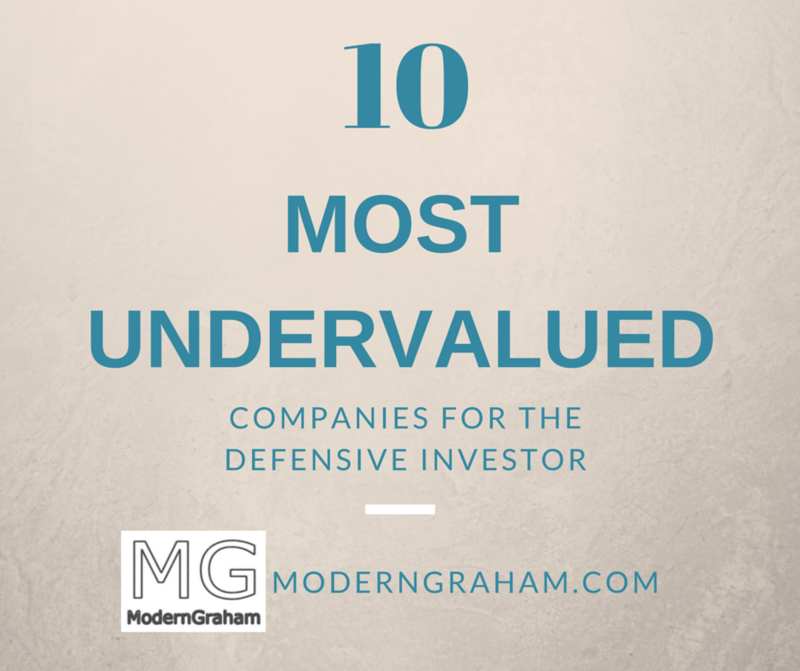 By using the ModernGraham Valuation Model, I’ve selected ten undervalued companies reviewed by ModernGraham. 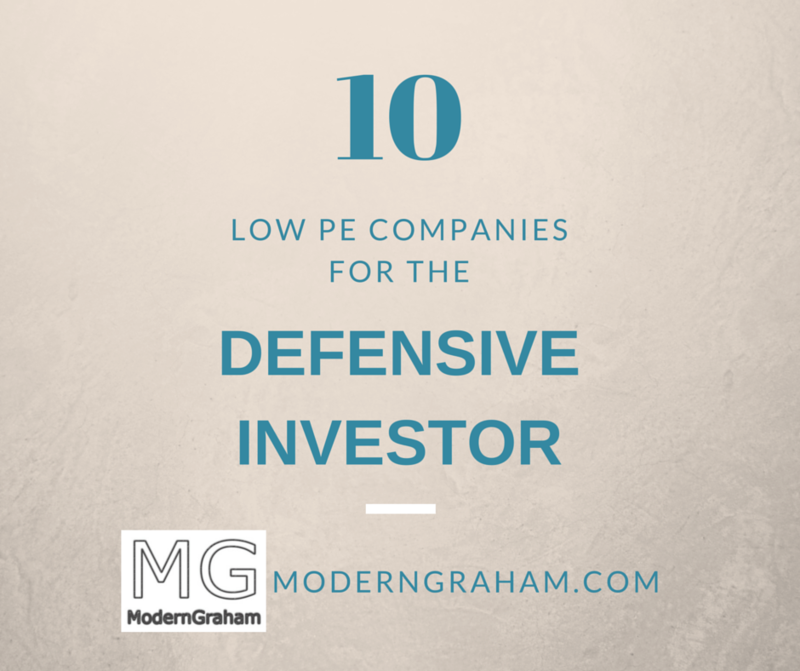 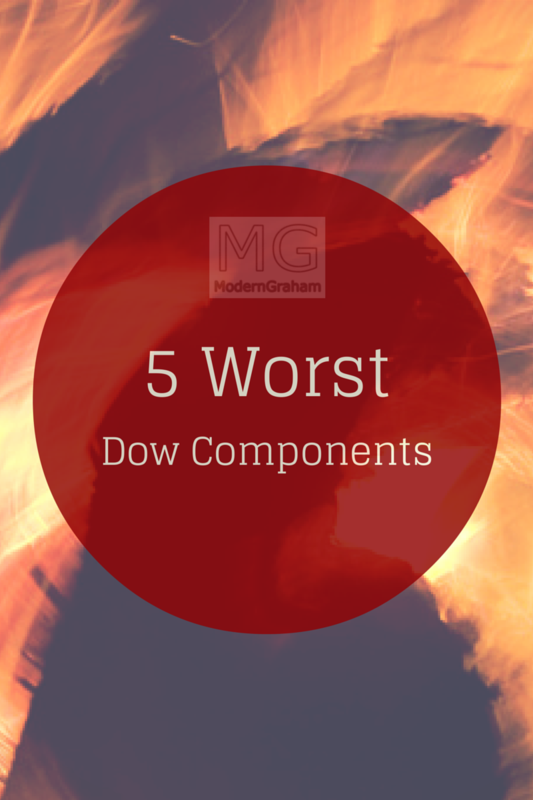 Each company has been determined to be suitable for Defensive Investor according to the ModernGraham approach.